Posted on March 27, 2016 at 8:00:00 pm by Katie R.
It seems that so many of my favorite movies and musicals just so happen to be from the 70s and 80s. Blame it on my love of anything nostalgic, or the fact that the 70s and 80s were when my mom was growing up and never hesitated to show me her favorite flicks as I grew up myself. One of my favorites is Annie, the story of the little red-headed orphan who made everyone fall in love with her. You can fall in love with her too when Annie - The Musical comes to the Embassy Theatre on Friday, April 8! There&apos;s just something about Annie, the musical and the title character, that just exudes optimism even in the bleakest of times, which is why I think I love it so much. There&apos;s nothing better than feeling a little down and out and having those fist lines of "Tomorrow" pop into your head, regardless of the reason. In fact, I&apos;m pretty sure it is impossible for me to even hear someone say the word tomorrow without at least wanting to break out into song which drives everyone I know crazy. The best part about Annie is its wide appeal. I remember enjoying the film version of the musical as a child just as much as I do now as an adult. I think this can be attributed to catchy musical numbers, a touching and adventurous story, and characters that are not only fun, but layered adding the intrigue of the story. 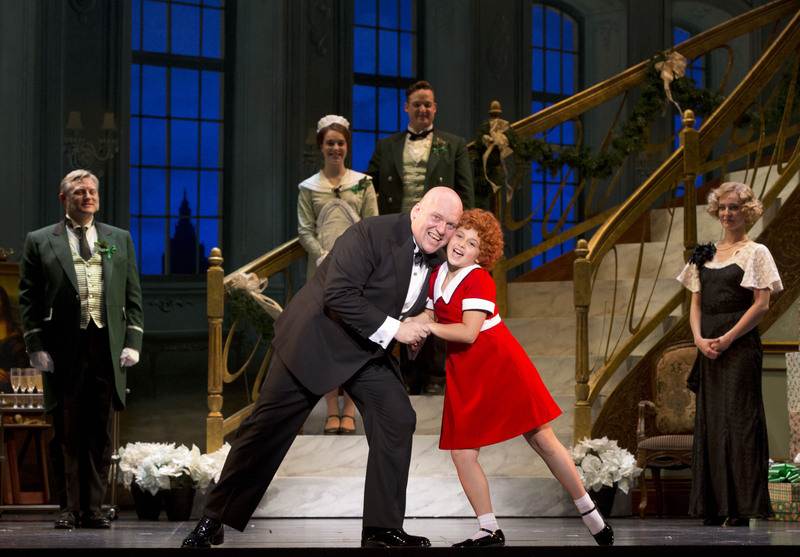 You become invested in the story and adventures of "Little Orphan Annie" that you don&apos;t feel like you&apos;re watching just another musical sing and dance its way around. If you&apos;ve only seen the movie version of Annie, I can promise you that Annie - The Musical will not disappoint! This Tony award-winning production features all of your favorite song and dance numbers ("Tomorrow", "It&apos;s the Hard-Knock Life", "Easy Street"), as well as your favorite characters. It&apos;s magical watching everything come to life right before your eyes, making Annie - The Musical even more special for fans. The first time I saw a live production of Annie I was blown away! Whenever I attend something at the Embassy Theatre, especially Broadway musicals, I love to make a night of it! For a date night, or girls night out I suggest Main Street Bistro and Martini Lounge and Club Soda. If you&apos;re making it a big night out with kids, stop in 816 Pint & Slice for something fun, or the Hall&apos;s Gas House for something a little fancier that will make any kiddo feel like they&apos;re having a big night out on the town. 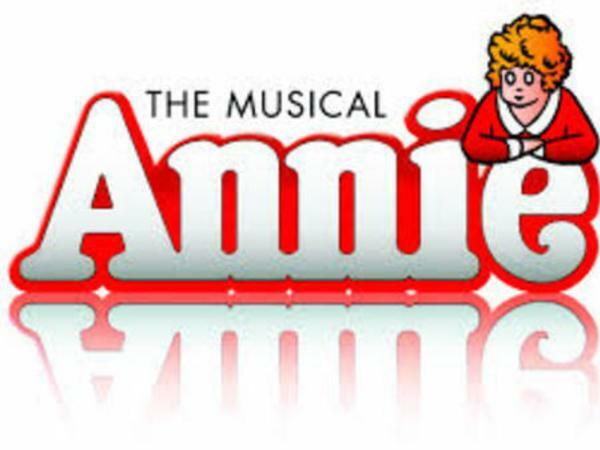 Annie will be on the Embassy Theatre stage on Friday, April 8 at 7:30pm. The Embassy is located in downtown Fort Wayne at 125 W. Jefferson Blvd. Fort Wayne, 46802. Tickets are still available and can be purchased here. 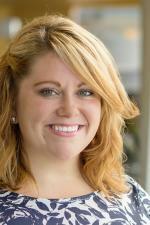 You can find more information on Annie at the Visit Fort Wayne event listing.